Specializing in the treatment of orthopedic injuries and drawing on his athletic training and strength training background, including a Level 1 Crossfit Certification, he brings a very functional approach to his treatment strategies. He is very interested in treatment multi-sport endurance athletes. 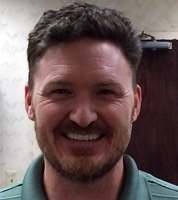 Chris is certified in Active Release Technique (ART) for the upper extremity, lower extremity, and spine. Chris also holds a level 1 certification for functional dry needling treatment through Kinetacore. » See TSM Therapists for office location(s). 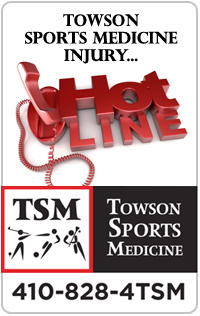 Read what Towson Sports Medicine patients have to say about Chris Parker! CLICK TO READ MORE REVIEWS or to tell us about YOUR TSM experience.